A-TACS // new gear in FG released!!! 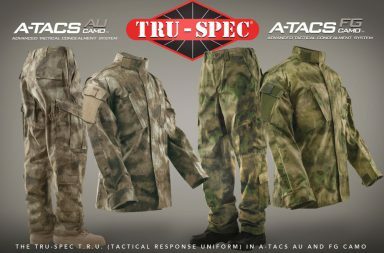 New A-TACS FG Gear from Tactical Performance Corp. RAIDER Magazine – A-TACS FG review!